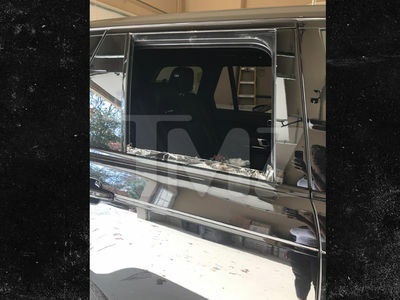 Daveigh Chase, the creepy little well girl from "The Ring," just got herself in a hole, 'cause she was busted for joyriding in a car that was reported stolen ... TMZ has learned. Chase was a passenger in a BMW cops pulled over Tuesday around 10 AM in Hollywood. After they quickly ran the plates, the whip popped up as stolen. Law enforcement sources tell us even though Daveigh wasn't driving she was booked for driving in a car without owner's consent ... which is a felony. The driver was booked for the same thing. We're told it's unclear who stole the car, but cops are investigating. Daveigh -- who's also the voice of Disney's Lilo from "Lilo & Stitch" -- is currently in jail on $25,000 bail. We've reached out to her reps ... so far no word back.